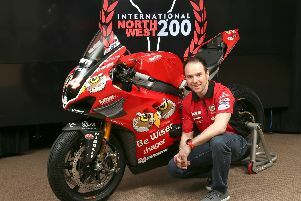 Alastair Seeley rode the PBM Be Wiser Ducati V4 R for the first time during the official Bennetts British Superbike test at Portimao in Portugal. 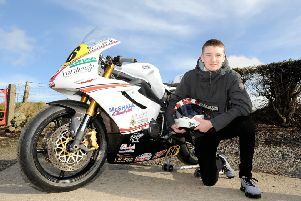 Scott Redding ended the official Bennetts British Superbike test on top at Monteblanco in Spain. 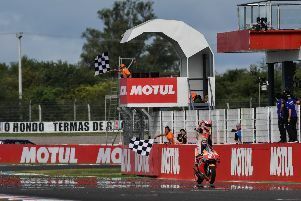 Alvaro Bautista picked up where he left off as he headed both free practice sessions at the Chang International Circuit in Thailand on Friday. 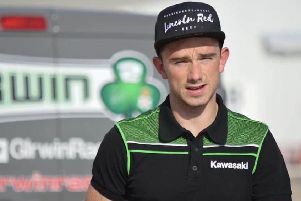 Carrick’s Glenn Irwin issued an upbeat report following the second day of the opening Bennetts British Superbike test at Monteblanco in Spain. 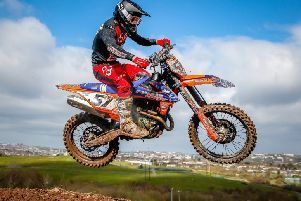 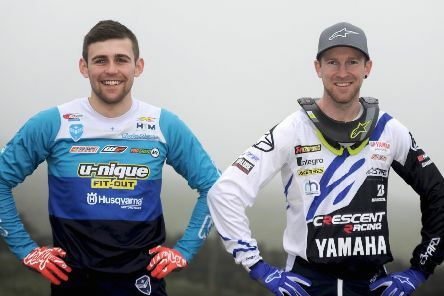 The opening round of the Maxxis British Championship took place at a wet and windy Fat Cats, Doncaster at the weekend with local rider Martin Barr taking fifth overall in the MX2 class. 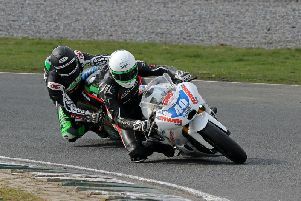 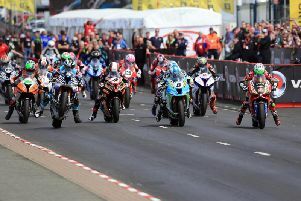 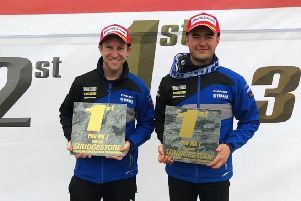 The Crescent Yamaha rider qualified sixth fastest and in his opening race finished fourth followed by sixth in race two. 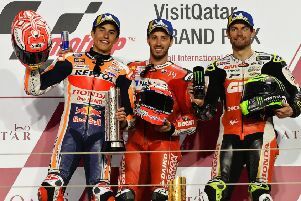 The opening MotoGP of 2019 exceeded all pre season expectation with unbelievable action in every class. 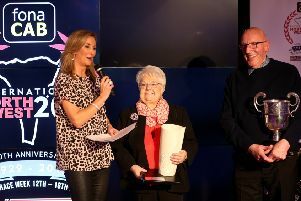 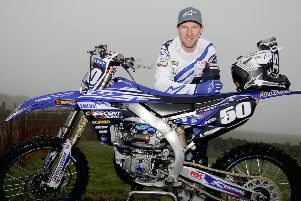 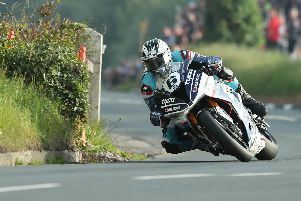 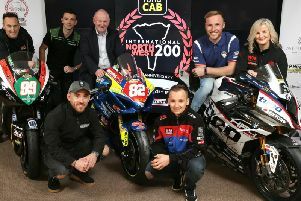 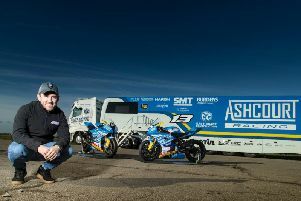 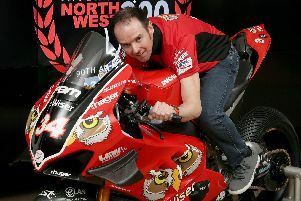 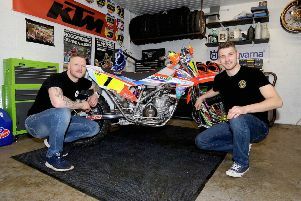 Lee Johnston is focused solely on winning at this year’s 90th anniversary fonaCAB North West 200 in association with Nicholl Oils.